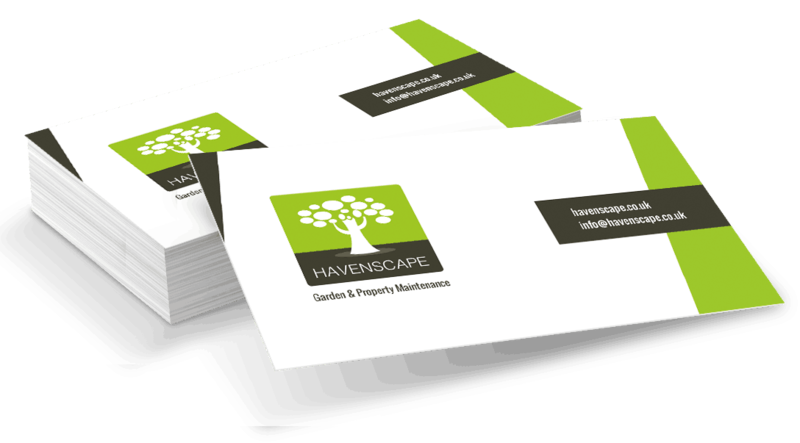 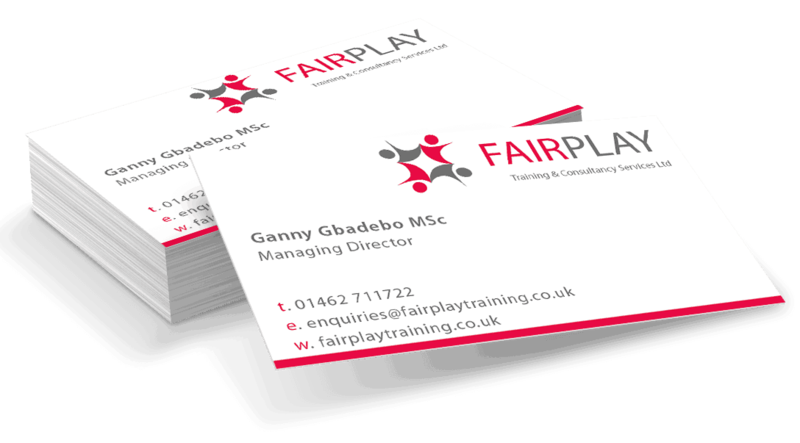 Business cards for Fairplay Training. 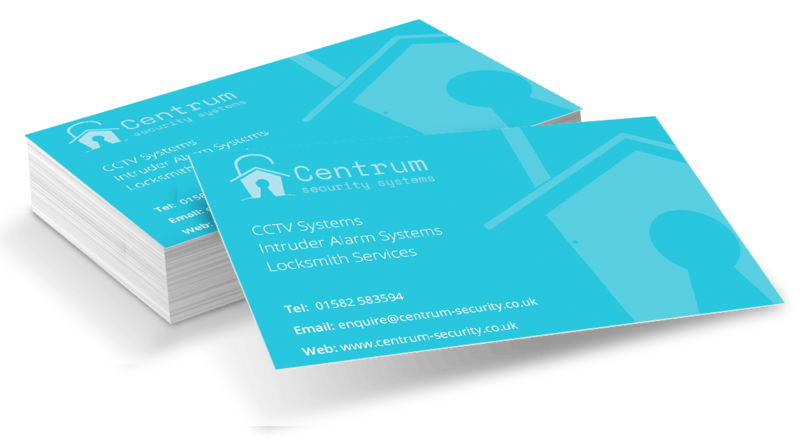 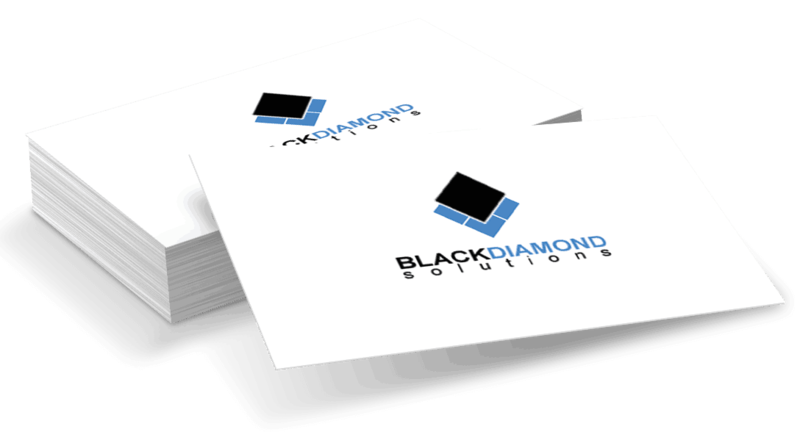 Business cards for Black Diamond Solutions. Logo design for The Prancing Pup dog grooming company. 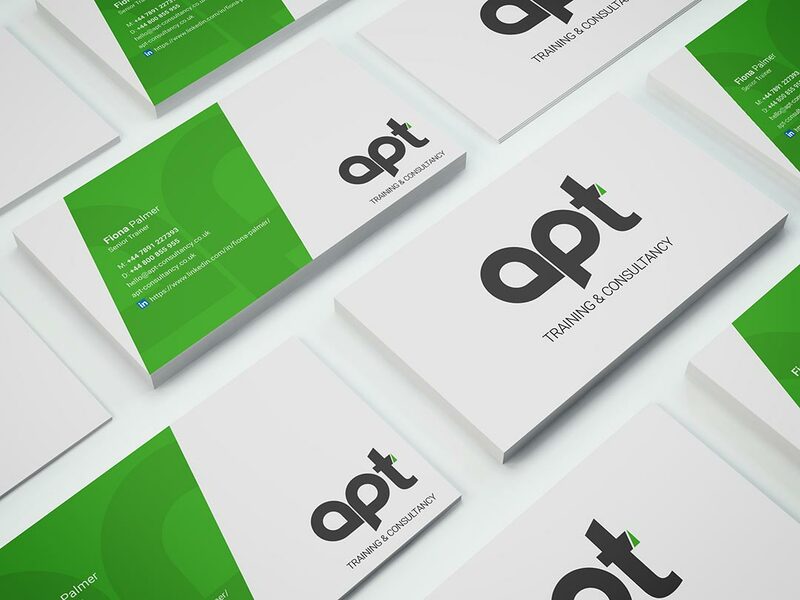 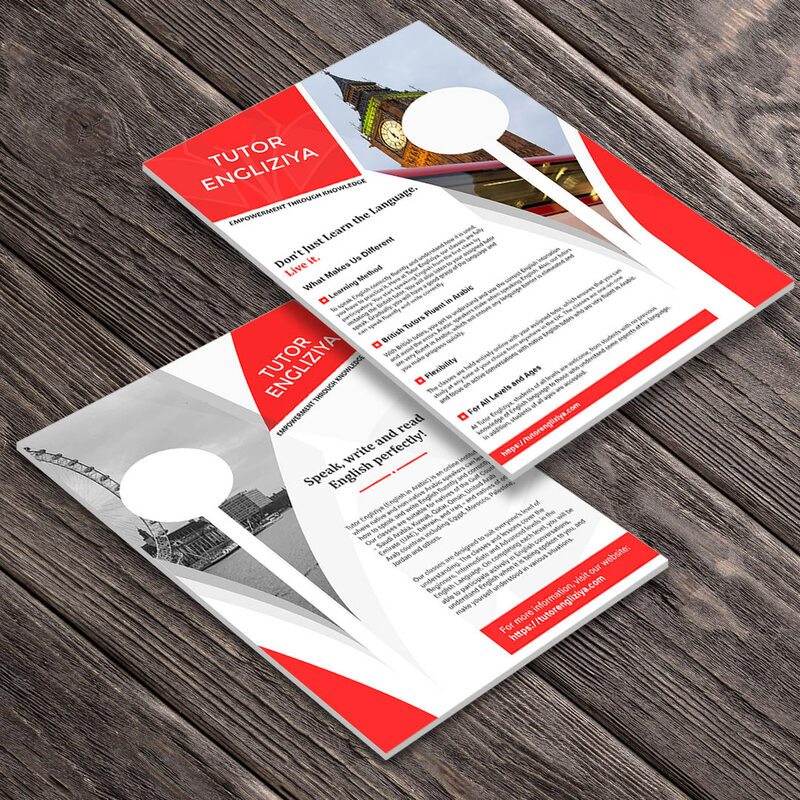 Logo and branding we recently did for ATP training and consultancy. 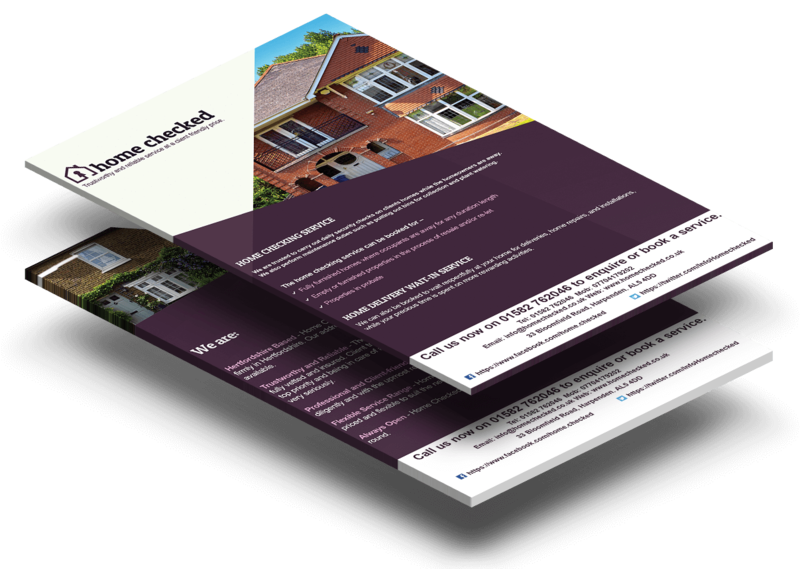 Ready to start a project? 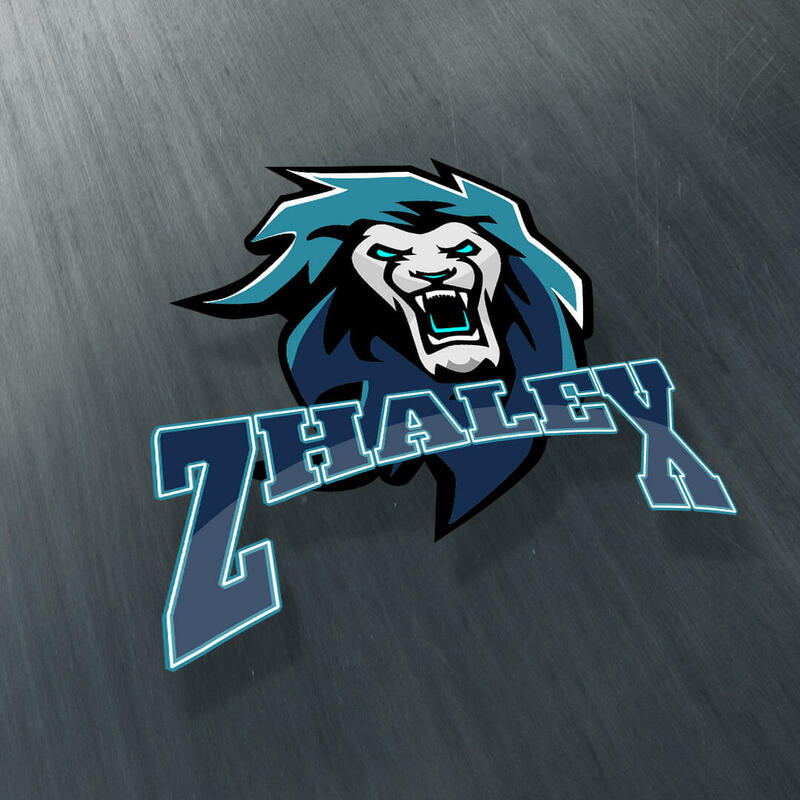 Let's get it started.